NOW Available for the busy family. Eat Healthy without all the work. Freshest baked goods right in your neighborhood. Custom Cakes and other assorted treats available. Hand select custom cut meats and poultry from Michigan Farms. Special orders are always available in our Butcher Shop. THANK YOU for your patience as we continue to make strides to improve the look of Larry's Foodland inside and out. 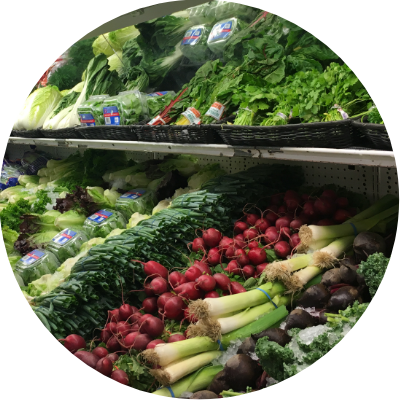 We are not your typical grocery store for many reasons! We have our very own butcher to provide you with your perfect cut of meat, and we are your baker to make personalized cakes and other desserts for any family party or outing. Plus, our produce is fresh and delivered multiple days throughout the week, and to top it all off, we are open 24/7. At Larry's Foodland, the satisfaction of our customer is Priority #1. 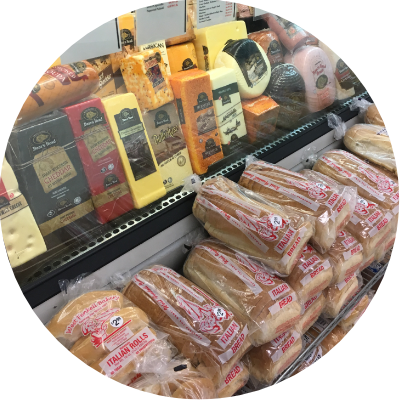 We continue to introduce new grocery items, fresher choices and quality fresh prepared foods. If you don't see what you are looking for, remember to just ASK LARRY. We are ready to serve you and make your shopping experience convenient and easy. Shop Local. Shop at Larry’s Foodland. 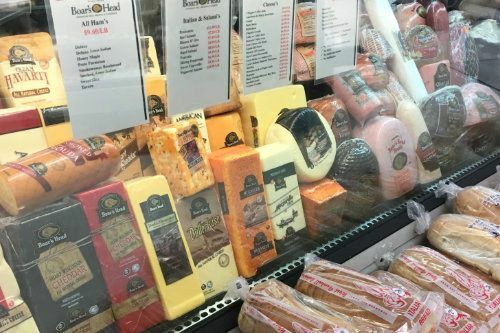 View our variety of Boar's Head meat & cheese in our Deli Department. 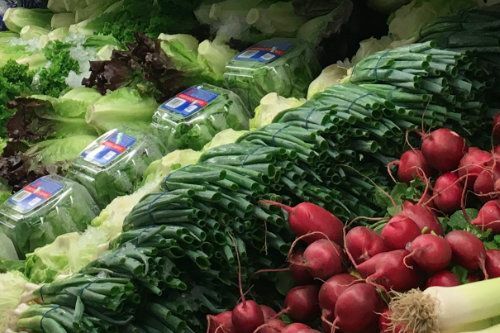 When it comes to produce, we carry your everyday favorites, along with seasonal choices. Order a delicious dessert from our bakery department and have it specially decorated for your event. 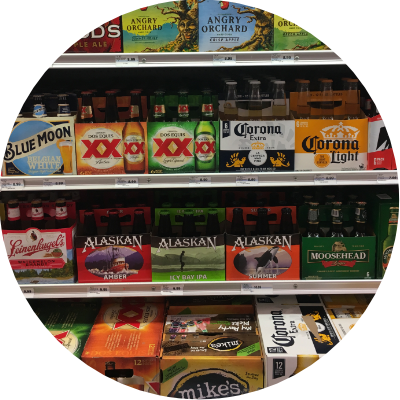 Our beverage selection has a variety of wines, beer, and coolers for you to purchase for your next gathering. 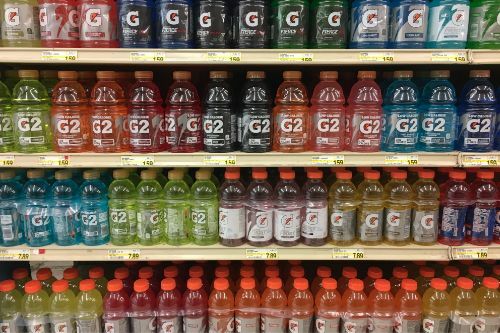 While we carry many products and respected brands, we offer the opportunity for our valuable customers to special order a variety of other items. 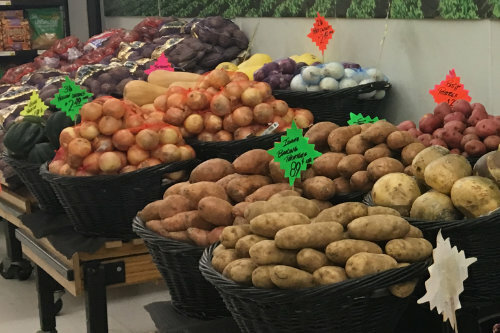 In addition to all we offer, we provide your original, small town grocery store feel by providing valuable services that your big box store don’t offer. To provide exceptional customer service, we offer carry out services & bottle return services for our shoppers. Simply ask an associate to help you bring your groceries to your car or bring in your empty cans & bottles- we will do the rest. 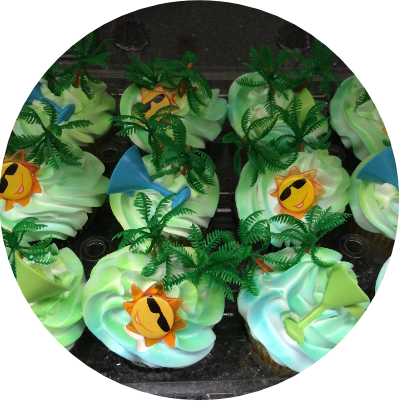 Copyright (c) 2018 Larry's Foodland - Site by: Quick Silver Marketing Solutions.